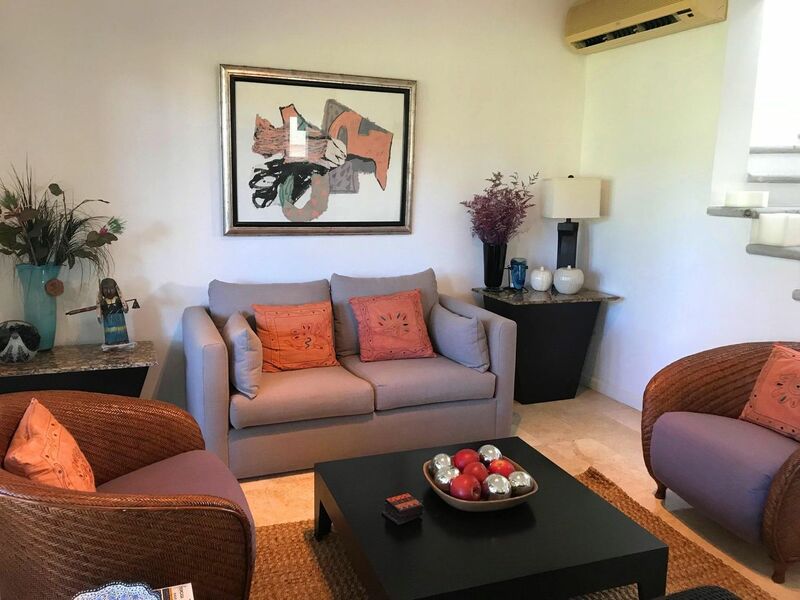 villas Fairway 122 | NuHome Realty Co.
Beautiful property located inside of a gated community at Marina Vallarta. 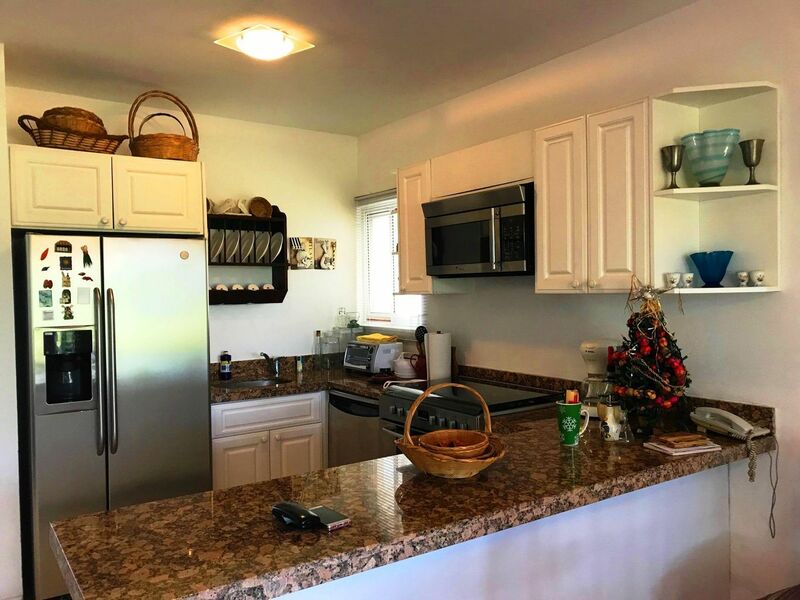 2 bdms plus studio, (studio on ground floor,3 full baths, kitchen, living-dining, laundry room, parking, beautiful golf course views. common swimming pool and palapa.